You want your home to be a safe place to go, so there may be some precautions you need to take. When considering your alarm system, there are a variety of options you can choose from and it can seem overwhelming to figure out what you and your family need. Here are a few things that you need, regardless of your individual situations. Your alarm system should never make your life harder, so find one that won’t interrupt your life. There are plenty of wireless systems available, so you won’t have to worry about a lengthy installation. You should also find one that is easy for you to operate but isn’t easy for an intruder to hack. You used to have to be physically present in your home to control your alarm system, but technology has made that a thing of the past. Now you can control your security system from your phone or computer. You can also view remote footage from any cameras you have or adjust the settings on your thermostat. If the security system you are looking at doesn’t allow remote monitoring, move on. You can find a better one. 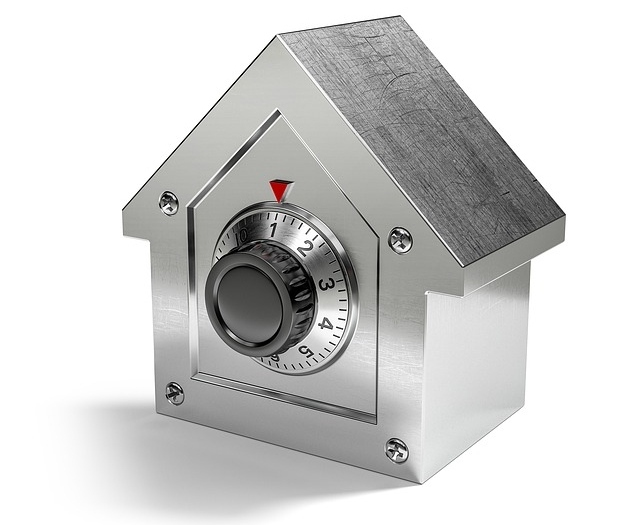 This may seem obvious, but you need a security system that is always available to protect your home and that has a quick response time to any emergencies. The sooner your system alerts authorities, the sooner you can get help. Make sure you look into response times and request a demonstration if possible. It’s highly likely that you will experience some problems with your security system when you are first figuring out how to use it. You might also have a malfunction with some of the equipment as it gets older. To help with this, you need to make sure that you are working with a reliable company. They should have well-trained support staff who are willing to walk you through whatever problem you are facing. You may have to be patient while they figure out an answer, but if they are consistently unreliable, this probably isn’t a great company. Heavy duty cameras seem to be a staple around businesses, recording all the time. But you can protect your home with cameras without making it seem like a high-tech prison. There are a variety of security cameras available, and most of them are motion-activated. Security cameras enhance an alarm system and when they are motion-activated, you only record footage that is important. In case of a break-in, this makes it much easier to find the evidence that you need. There are a variety of options available, and you should definitely consider what is most important to your family, but there are a few things that everyone should be considering. Do your research to figure out what is best for you and sleep easier at night, knowing you are safe.